So as you may or may not have heard from my Give It 100 video blog post that today I will be touching on Meatless Monday! So it is very simple … you just commit to not eating meat on Mondays ! Why Monday? well the organization that invented this a DECADE AGO found that people are motivated at the beginning of the week. The movement obviously came up with the catchy title and went from there…. laugh out loud… but why not just start your week off meat free. EVEN OPRAH has dedicated her life and the lives of her employees to meatless Monday. The chef and crew at the OWN network prepare all of the Monday meals with out meat ! Schools across the nation and some international countries have caught on as well ! In the video I’m eating my lunch, a Cesar salad sans chicken. The movement for Meatless Monday is pledging to make the world a little bit better of a place & give your body a better life as well ! By no means would I swear off meat forever !!!! One day a week could make all the difference in your overall wellness & health. I am going to include 2 recipes per week that you may want to try out in your own kitchen ! This is a simple and yummy breakfast food, Avocado Toast ! I try to use Ancient Grain ( ie. with spelt) , Whole Grain, or Seeduction Bread ( Found at your local Whole Foods) as the base for this breakfast delight ! It is important that you know what you are putting into your body and how it will affect you. the whole point of meatless Monday is to be more aware of how the foods you eat effect yourself and the environment! So YES go with a bread that will benefit you ! 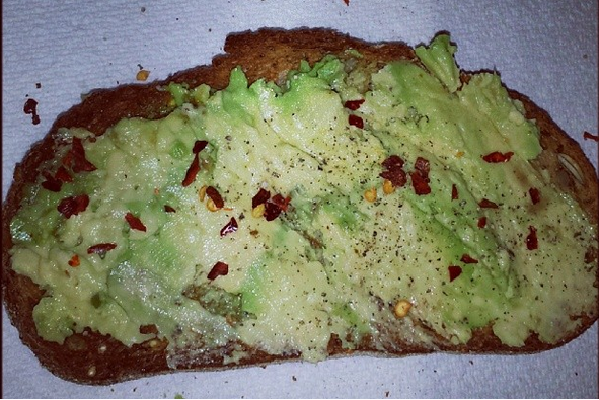 Toast your bread & pick out a fabulous ripe avocado spread it onto the bread & sprinkle Red Pepper Chili Flakes ! sometimes I will also add a little bit of fresh ground pepper as well for a kick ! 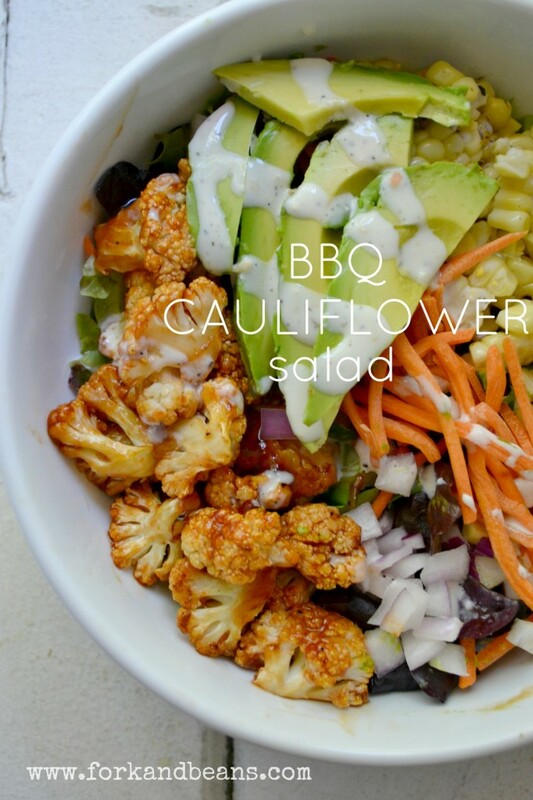 This I found on Pintrest you can find it on my PinBoard I have created for #MeatlessMonday !! This recipe also happens to be Vegan & Gluten-Free. Preheat over to 350 degrees. Line a cookie sheet with foil. So think about it …. whether you are at home, work, a restaurant, or at school you can easily make Meatless Monday happen !! Not only are you saving money by not eating meat but you are helping yourself & the environment !! Just take a second look at the menu while you are out and find something else yummy without meat or chicken !! Suzie: Omg what a deal we can go to Charley’s and get a HALF LB BURGER & HALF LB OF FRIES for like $5 !! Jon: EW !! $5 ticket to the hospital for clogged arteries and diabetes …. ! I’m sticking to the salad ! If you have fabulous recipes you’d like to be shared on the blog let me know ! Keep Livin Like Lindsey ! !